QUESTIONS? : Email lisathurman111@gmail.com or call 519-386-1811. In these workshops, you will learn tools to become empowered for your own health care, and ways to take care of your family's well-being... naturally! Prescription and over the counter drugs are synthetic, usually come with side effects, and only help to manage symptoms. Nature's pure medicine, in the form of essential oils, can help bring the body back to homeostasis, and get to the root cause of the ailment. 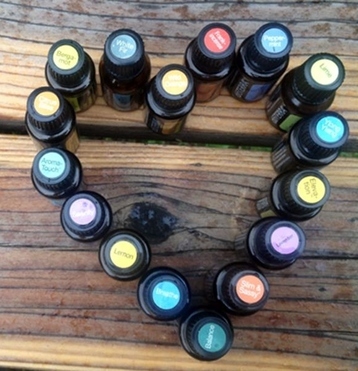 Made from hundreds of natural compounds found in plants that help with physical and emotional health, Essential oils that are Certified Therapeutic grade, are safe for use for all ages, including infants and children.